Today we will introduce a new resetter tool for you Epson L360 printer. You can download the Epson L360 resetter tool / software from here. 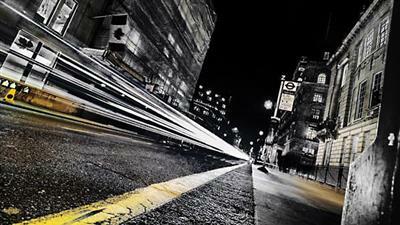 Epson L-360 printer is ultra high performance multifuction printer. 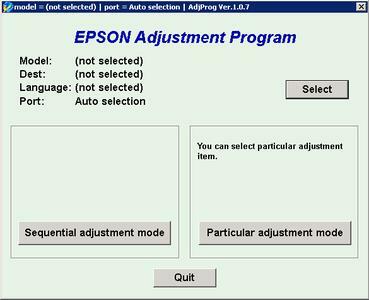 Epson L 360 Resetter Adjustment software is a program, it can be used to reset the waste ink pad counter on your printer. When your printer showing "Service Required" message, you can use this tool to reset the printer on factory condition.